Stallion Plant Services Ltd was founded in May 1975 by Ron Stallard. It had always been Ron’s ambition to have his own company, so with more than 25 years experience as either a workshop manager or plant manager he started Stallion from his garage at home. His first job for Stallion was managing the cliff sea protection contract at Peacehaven in East Sussex, this entailed a half day visit every day for 18months to oversee the contract and ensure it was executed correctly. During this period he also contract managed various plant installation projects, one of these being where a 100t mobile crane was used for the first time in this country. It was around this time that Stallion Testing was registered as a business name. With his earthmoving experience, it was a natural progression into the sales of teeth and cutting edges for buckets. By mid 1976, with the addition of lifting equipment and having out grown his garage, Ron moved Stallion Plant Services into a unit on the Ditchling Common Industrial Estate in West Sussex. As the company grew, he moved into larger units, culminating in 1980 when he moved into our current unit on the estate. In 1981 Stallion Lifting Equipment was registered as a business name. Over the years, Stallion has increased its range and sales of lifting equipment together with the associated testing or examination of lifting equipment. In 2008 Stallion Testing was audited and accepted as an associate member of The Safety Assessment Federation (SAFed). SAFed represents the UK independent engineering inspection and certification industry. 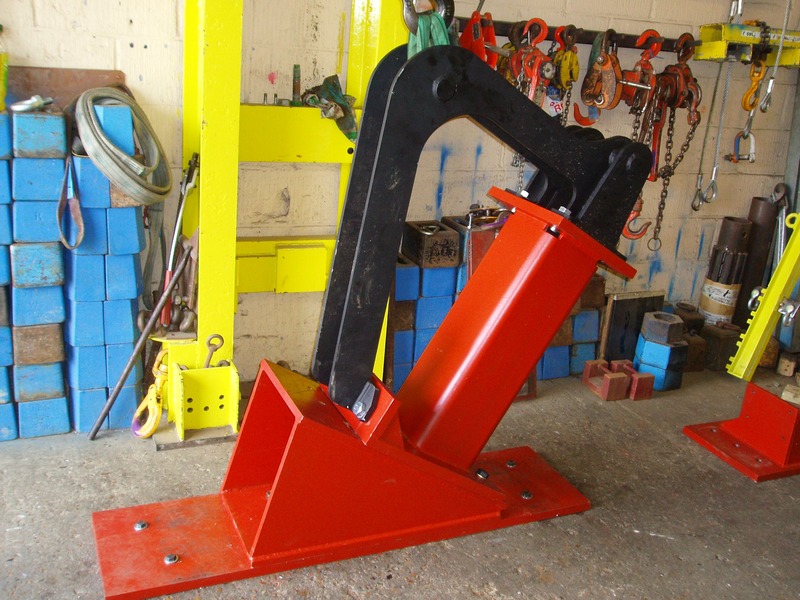 We provide friendly practical advice to ensure you are supplied with the correct type of lifting equipment to meet your requirements. This means that, even if you are unsure which product is best for your requirements, our experienced team will be able to help you find the correct equipment for your needs. 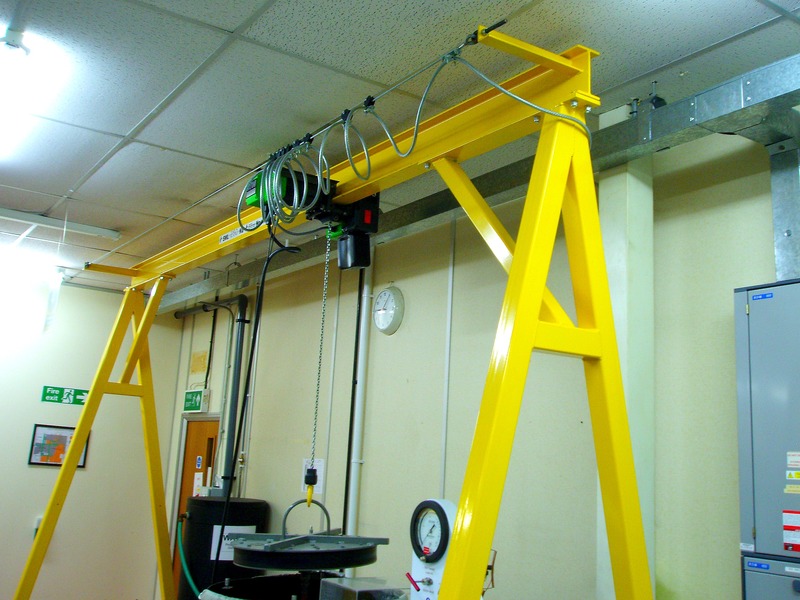 ‘Our aim is to help clients ensure all their lifting equipment is thoroughly tested to the desired safe working load and meets the legislative health and safety standards specified to ensure they are fit for purpose and have the necessary certification’. We have clients come from many different and varied industries, including plant, groundworks, construction, transportation, utilities, machine movers plus many more.